In order to keep an eye on the safety of passengers and movement of anti-social elements at the stations, the Railways will install CCTV cameras at 28 more stations coming under the jurisdiction of the East Coast Railway (ECoR) spread over Odisha and part of Andhra Pradesh and Chhattisgarh. 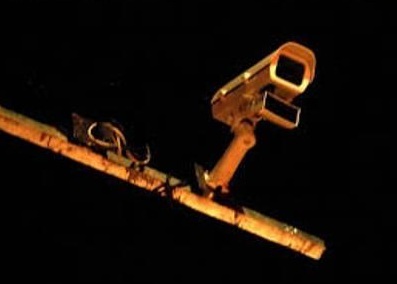 ECoR sources said the video surveillance system will be provided at 13 stations of Khurda Road division, six of Sambalpur division and nine of the Waltair division of the railway zone. All are coming under A and B category stations. 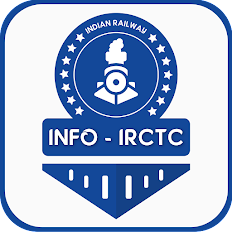 The work has been allotted to RailTel Corporation of India Limited. It will take up execution of the work on priority as its implementation is being monitored by Prime Minister's Office. The tender has been floated by RailTel. The process is in a final stage, said ECoR chief public relations officer JP Mishra. "After commissioning of the project, it will go a long way in enhancing crime detection in general and confidence of women passengers and their concerns in particular. Our experience with already installed CCTV system at Puri, Bhubaneswar, Cuttack and Visakhapatnam has been very positive and yielded fruitful results," said Mishra. CCTV cameras have been playing an important role in identifying the anti-socials committing a crime inside the stations. Due to the CCTV footage, the Government Railway Police could identify the miscreants for attacking a train transporting cows to Guwahati. Even the police had identified a person involved in train arson case in Puri through CCTV cameras in 2015. The selected stations are- Khurda, Berhampur, Palasa, Jajpur-Keonjhar Road, Bhadrak, Talcher, Angul, Dhenkanal, Paradip, Balugaon, Chatrapur, Ichhapuram, Sompeta of Khurda Road division, Sambalpur, Bargarh Road, Balangir, Titlagarh, Kantabanji and Kesinga of Sambalpur division and Srikakulam Road, Vizianagram, Rayagada, Simhachalam, Duvvada, Arakku, Bobbili, Jagdalpur and Koraput of Waltair division. Is it True, The Number of Railways Accidents have Increased under Suresh Prabhu?